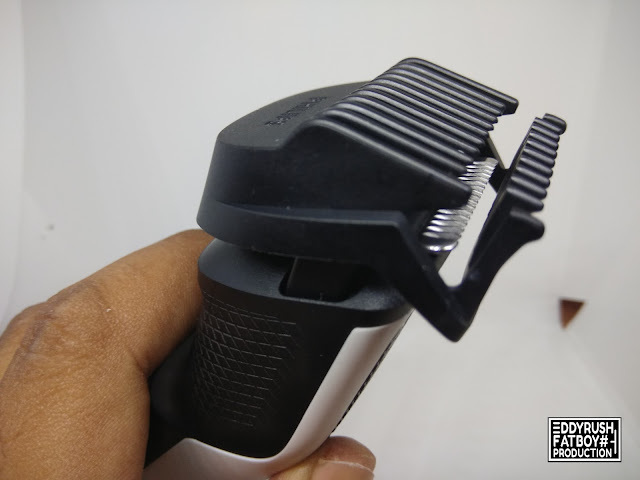 As we all know, there are Thousand of Beard trimmer or Shavers in the market and there are always have new products to improved their performance for those sensitive skin user and have a good experience. This time i'm introducing new the Series 3000 Beard Trimmer Model BT3206 by Philips. 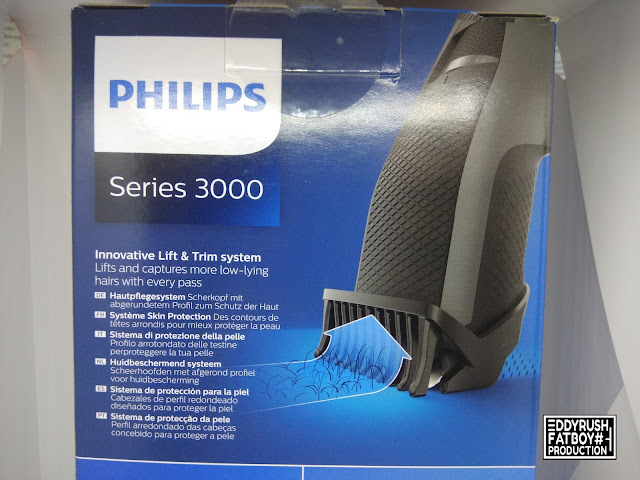 Why they called it Series 3000 , I think there are more than ten different model stands in Series 3000 and BT326 is just one of it, Let me show you what special about this Beard trimmer and what it does. Clean shaves may come and go but stubble lasts forever. 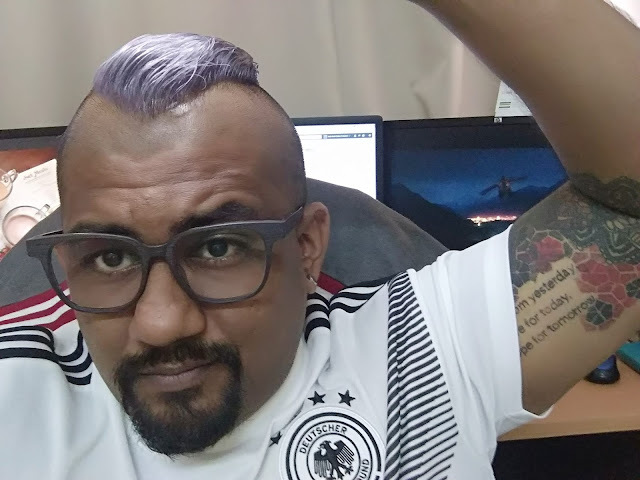 For those of you out there too fussy to grow out your beard or too lazy to do clean shave each morning, stays fashionable and let’s face it, it just looks cool. But if you’re going to achieve a superior stubble look, you need the tools to achieve that enter the trimmer, man’s best friend. 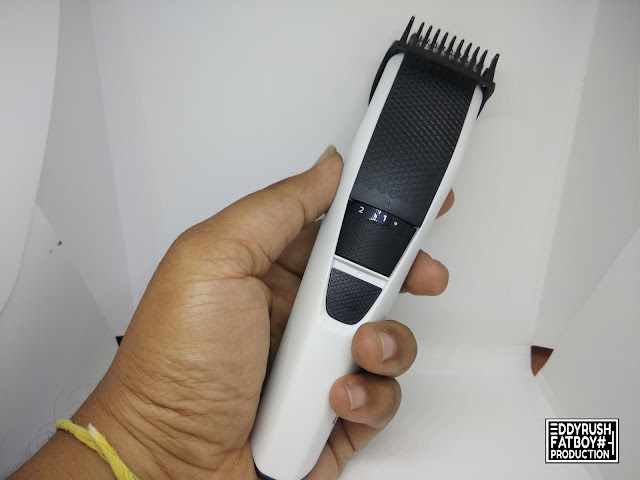 Look at the ease of adjusting the trimming length if you’re planning to filter between lengths – fiddling with combs can sometimes be annoying – so it might be best to invest in a trimmer with a manual adjustment setting. Speaking of lengths, you should also consider what length of hair you want to maintain. Are you thinking of moving on to a beard eventually, which would require larger combs and setting. 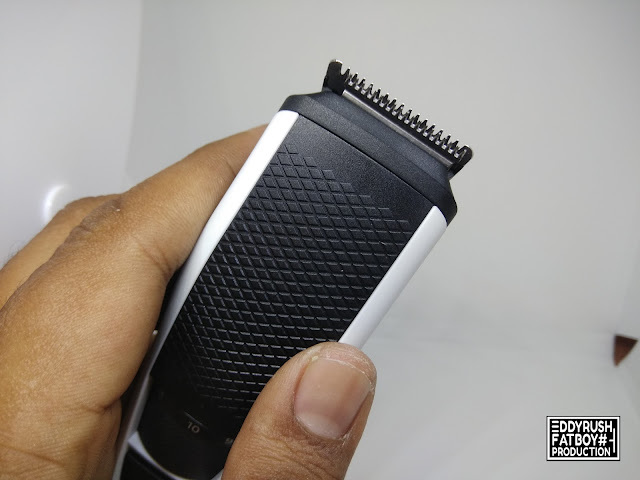 Make sure you consider this in advance and look ahead to how high your trimmer can go. 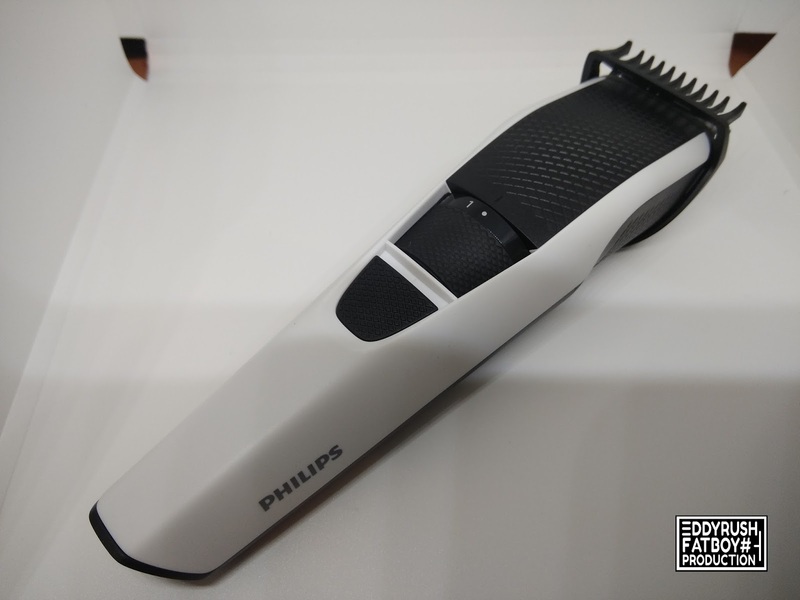 With an easily detachable and replaceable head, Stainless Steel Blades for long-lasting sharpness. 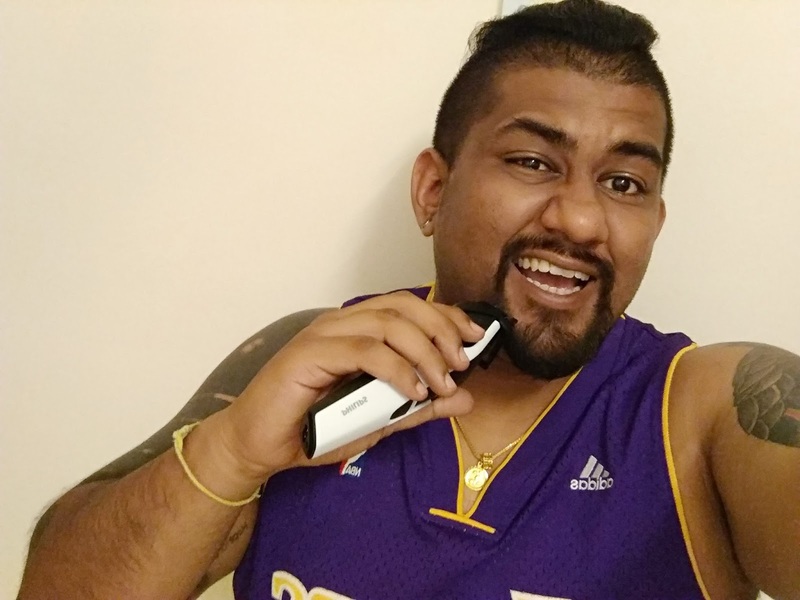 Get a perfect yet protective trim, time after time. 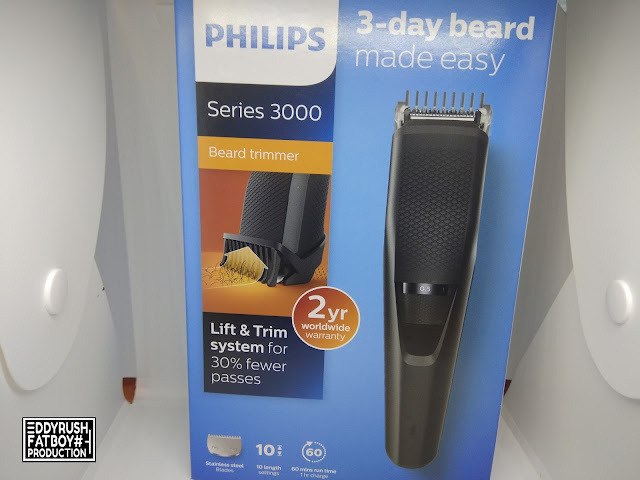 The trimmer's steel blades lightly brush against one another, sharpening themselves as they trim so they stay extra-sharp and as effective as on day 1. Skin-friendly blades for smooth skin, Blades have rounded tips for smooth contact with skin to prevent scratching and irritation. 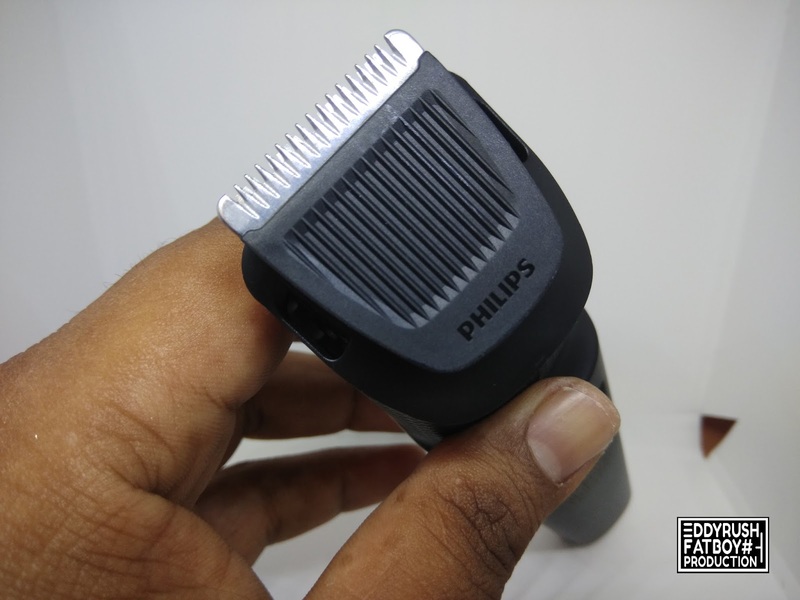 Charge your trimmer for 10 hours to get 45 minutes of cordless use, Detachable head for easy cleaning and rinse it under the tap for easy cleaning. Dry it before you put it back on the appliance. 2-year guarantee, worldwide voltage, no oiling needed. 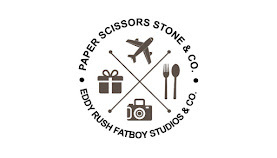 Their promise that this grooming products are built to last. 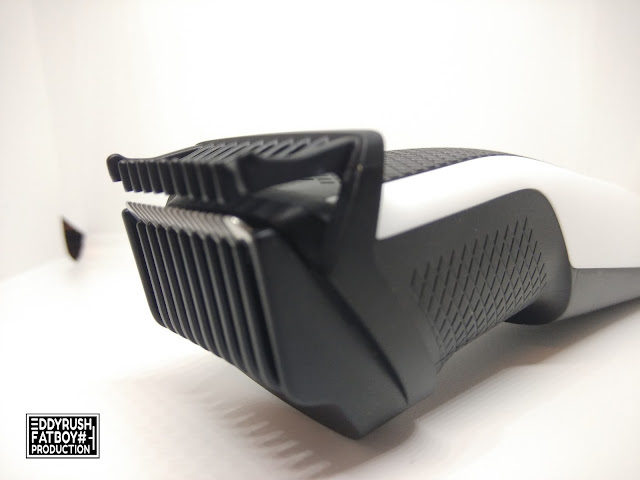 You'll never need to oil it, and it's compatible with all worldwide voltages. 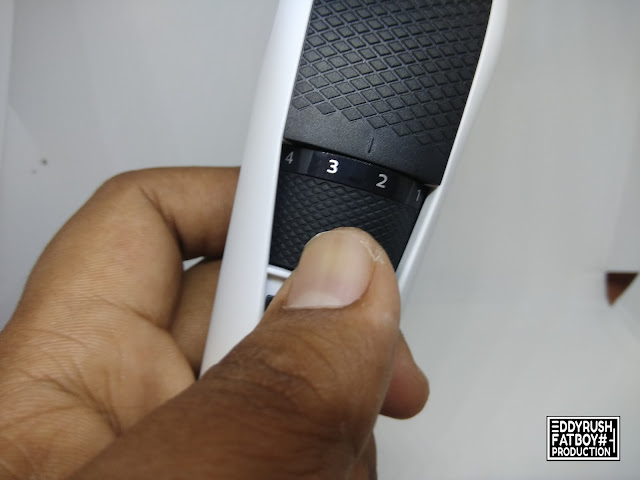 With a cool stainless steel finish and pleasingly simple design, giving you a total of 10 trimming lengths.10 lock-in length settings, 0.5–10 mm with 1 mm precision The zoomwheel lets you choose length settings ranging from 0.5 to 10 mm, with 1 mm precision steps. 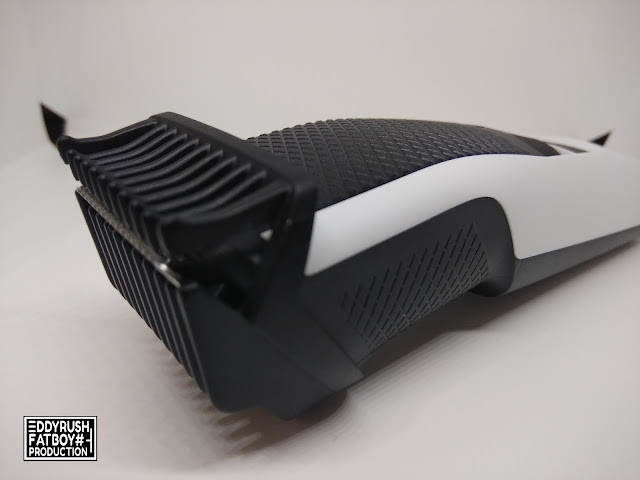 Lift & Trim comb guides hairs to the blades for an even Trim your stubble with our new Lift & Trim system: the comb lifts and guides the hairs to the level of the blades for an even trim. If you’re hunting for a tip-top razor sharp experience, This model offerings will not disappoint. 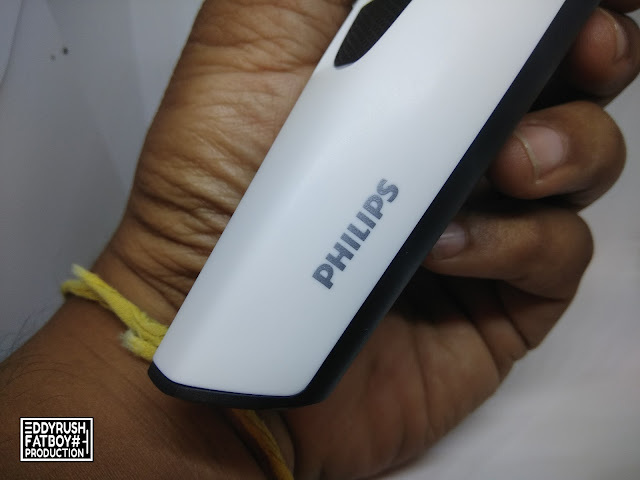 The craftsmanship behind the blades and the technology crammed into such a small device is remarkable; it certainly changes our shaving experience from here on. Plus, their tiny size and big power make them perfect for travelling and trimming on the go.